987s.com is the place to get shirts with cute sayings and tweets. Fulfillment by CafePress.com. 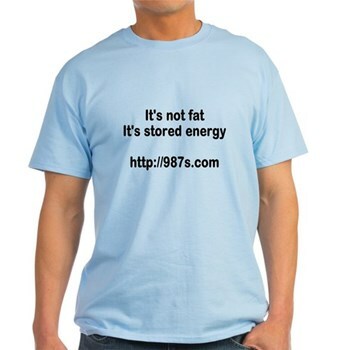 Click item to view shirt. 6. Common Sense is not that Common. 9. Don't Say I Can't, Say I Can't Yet! 10. Who took the "God" out of "God Bless You"?